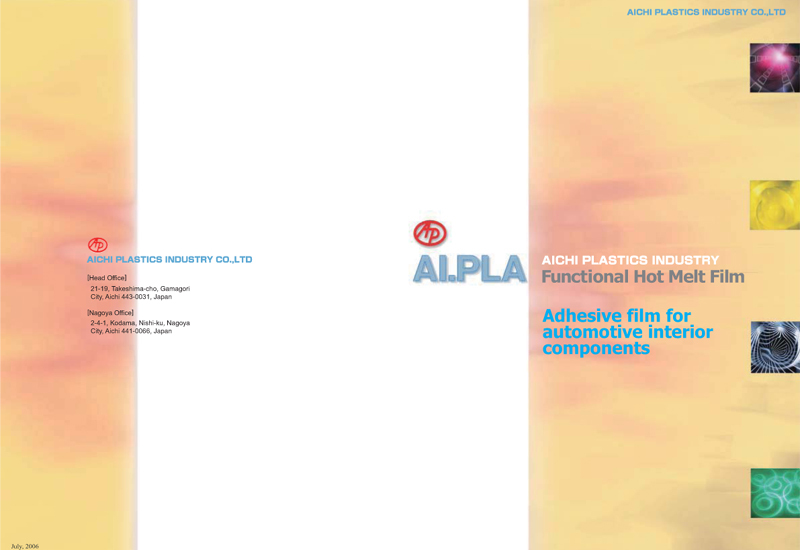 Plastic sheet, Vacuum forming and Extrusion profile etc. 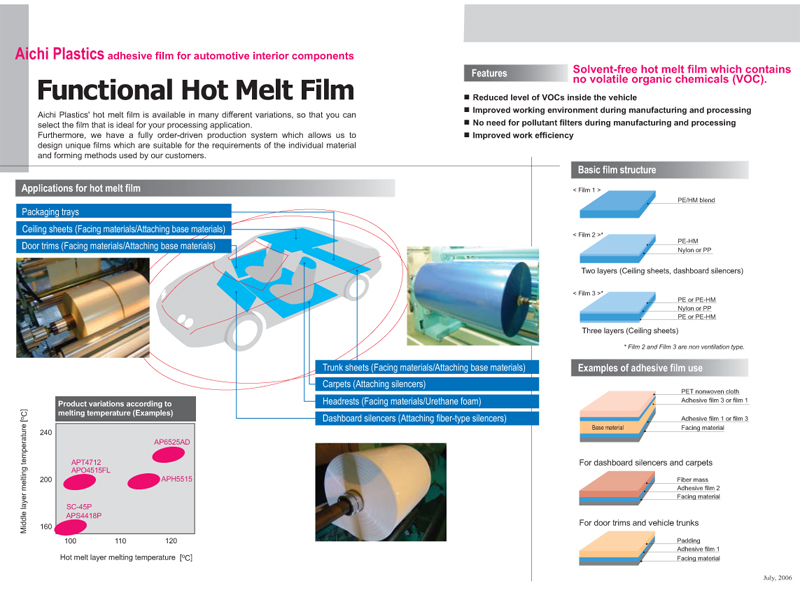 Hot malt film, Suspender and Extrusion Profile etc. 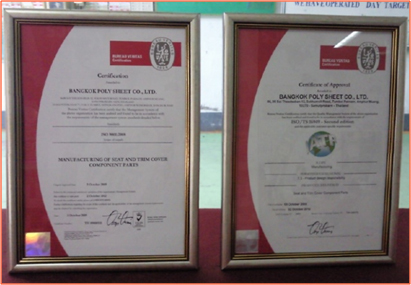 BPS.Was Establish And Implement TPS.